Hi! Just a reminder that you're receiving this e-mail because you signed up for Xela AID updates. 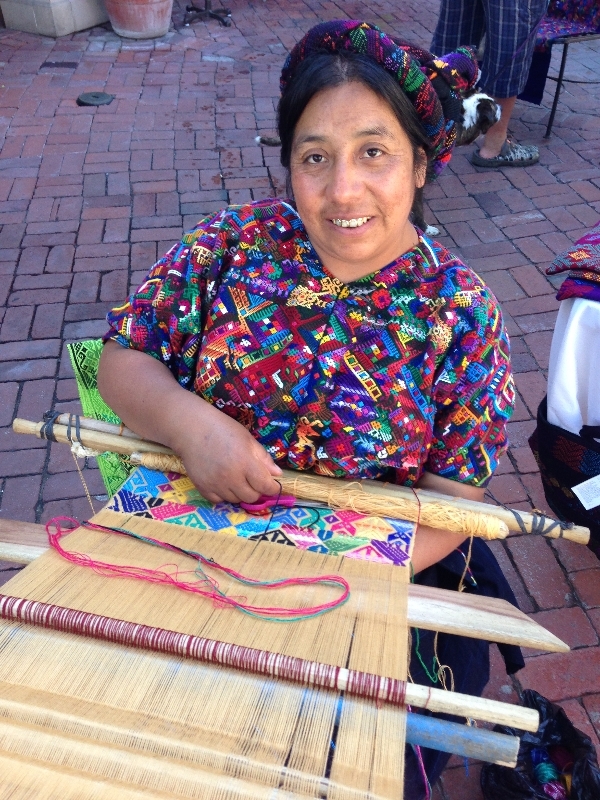 Maria Luciana Perez Lopez, the leader of Xela AID's Fair Trade Weaving Cooperative, will be athe Wildling Museum in downtown Solvang this Wednesday, July 23rd from 1-5pm for a trunk show and weaving demonstration. 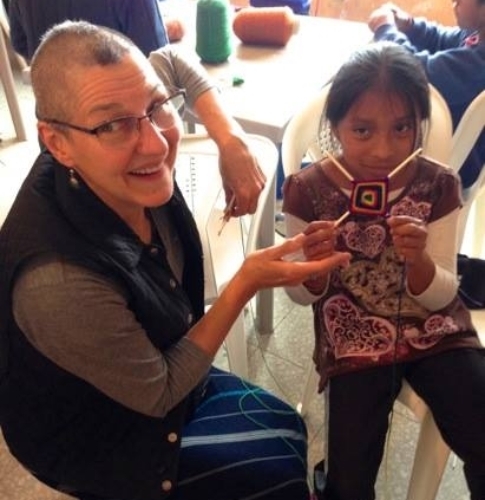 Meet Luciana and watch as she demonstrates traditional Mayan weaving. The trunk show will feature weavings done by the women of the cooperative, and JOJI Bags — beautifully hand-crafted one-of-a-kind handbags made from the women's weavings. See you there! The Wildling Museum is located at: 1511-B Mission Drive, Solvang, CA. For more information, e-mail amy@xelaaid.org. 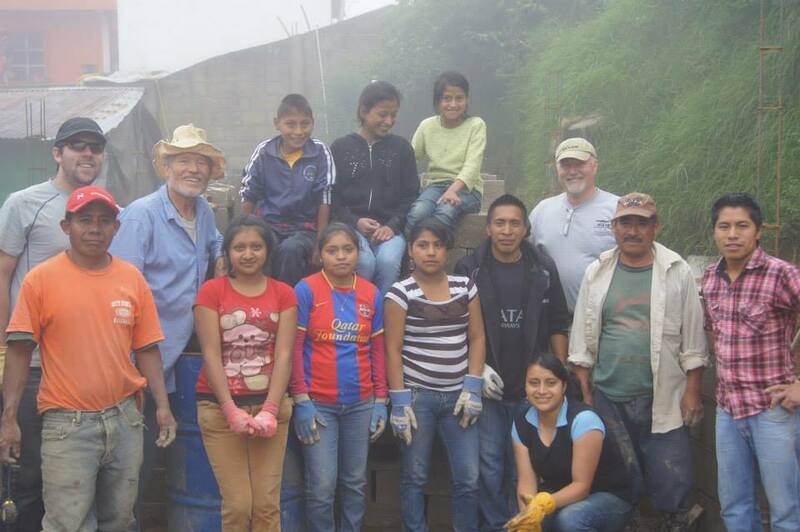 Upcoming Volunteer Trip Scheduled for March 27-April 5! 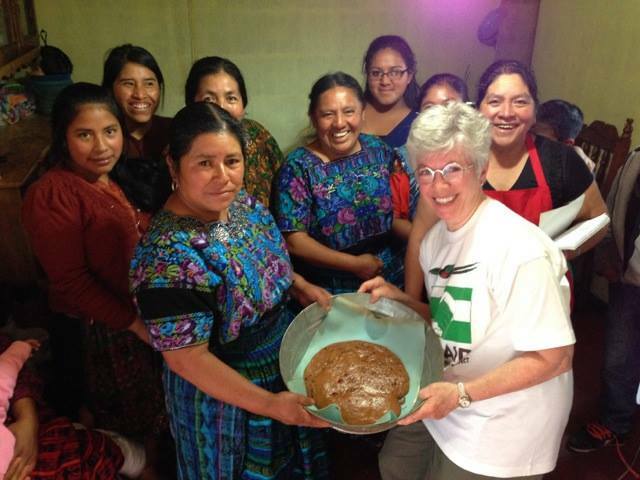 Xela AID's 2014 Volunteer Trips are full, but by popular demand there will be a trip in March. If you are interested, or would like more information, please contact amy@xelaaid.org. Please note: The November Volunteer Trip has been rescheduled for March 27-April 5 2015. 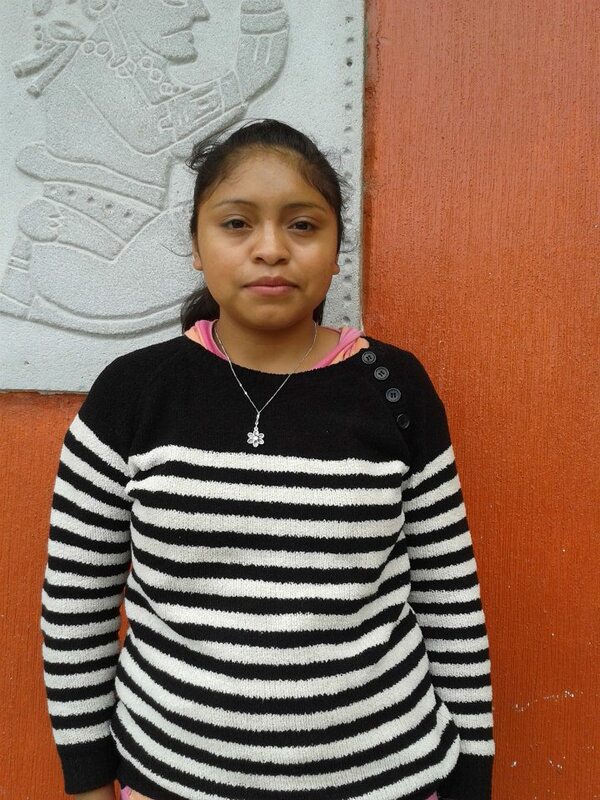 Telma Judith Vasquez Chan needs a sponsor in order to continue to attend school. 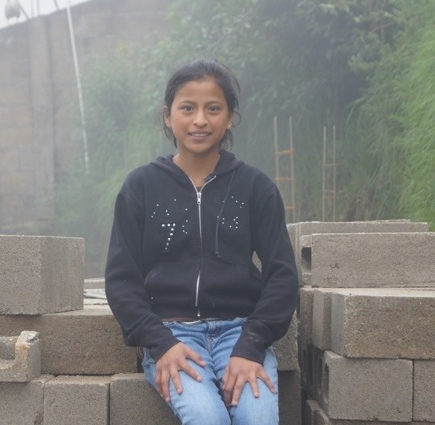 She is one of several children on our waiting list seeking a Xela AID "Angel" like you! You can make Telma's dream come true! Email amy@xelaaid.org for more information or click below to view our Children Awaiting Sponsors list. 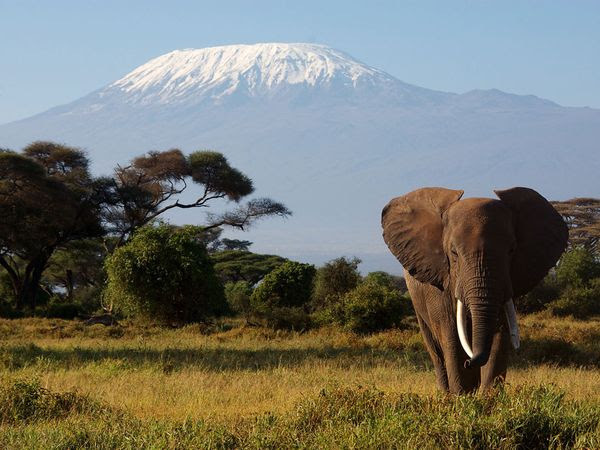 Kilimanjaro: Xela AID's "Climb for the Kids" Upcoming in September! You can set up your own fundraising page and earn gifts such as Xela AID gear, a two-night stay for two on Catalina Island, and even a Xela AID Service Trip! You can also donate directly by visiting a current fundraising page to help support an individual climber or supporter. To visit the fundraising page and learn more about our adventure, visit our Xela AID's Climb for the Kids Fundraising Page. Your continued support is sincerely appreciated. Support "Climb for the Kids"
Progress on "A Home for Julia"
which will be completed by our August Trip Volunteers. Great work team! To view more photos from the construction site, visit our Facebook album A Home for Julia. BAKING LESSONS: Colleen Dodds, along with many other volunteers, spent a day and a half teaching locals to make Canadian confections spanning Welch cakes to white fudge, with the intention that the participants will have special recipes that they can make for sale. The women left with plenty of recipes to share and a great time was had by all. To see more photos from the baking project, visit our Facebook album San Martinians Get a Course in Canada Confections. A seminar with the women weavers of Xela AID's Fair Trade Cooperative, "Tesoros del Corazón" included hot baths and conversation with the women about their lives, dreams, and their hopes for the future of the Weaving Cooperative. It was a wonderful experience that included lots of bonding and connections between women. To view more photos from the retreat, visit our Facebook album Weavers Retreat June 2014. 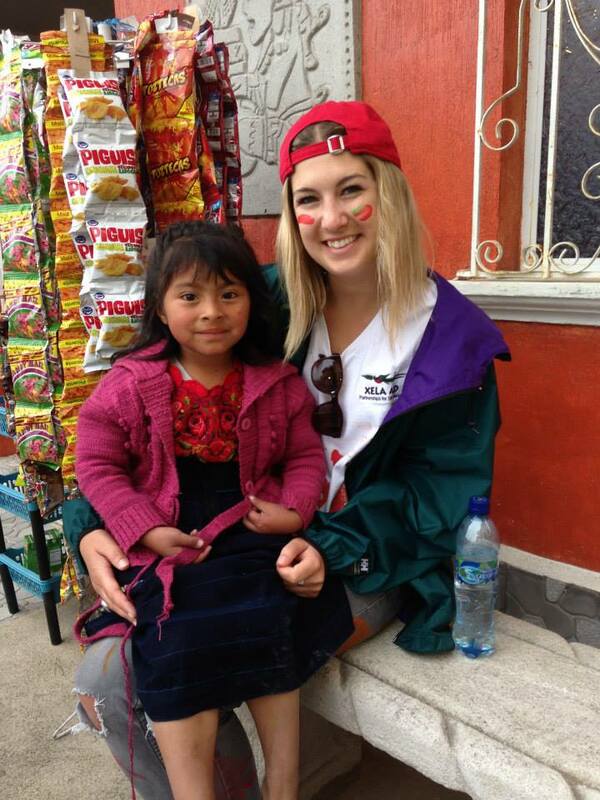 Volunteers enjoyed a day of art with children from a local school, and the children of Xela AID's Study Center. Due to lack of resources, art has been eliminated from most schools so this was a treat for the 55 children who participated. View more photos of Myra Maher and her art team in our Art Projects June 2014 Album. 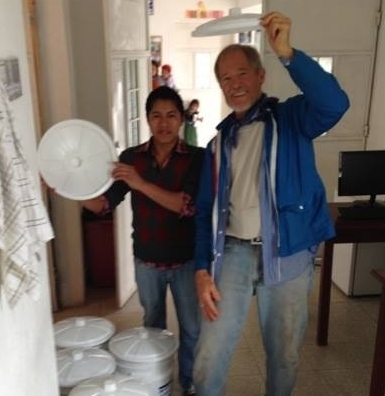 Carlos de la Rosa and helpers distributed 10 more water filters to families associated with Xela AID's education and small business development projects. A new "pila" (sink) was also installed by Mel Dinkel and Carlos at Xela AID's clinic. See more photos at Clean Water June 2014. Colleen Dodds, along with other volunteers, distributed glasses to those who needed them for close-up work spanning reading to weaving. Eye tests were done to determine which prescription was right for each person. 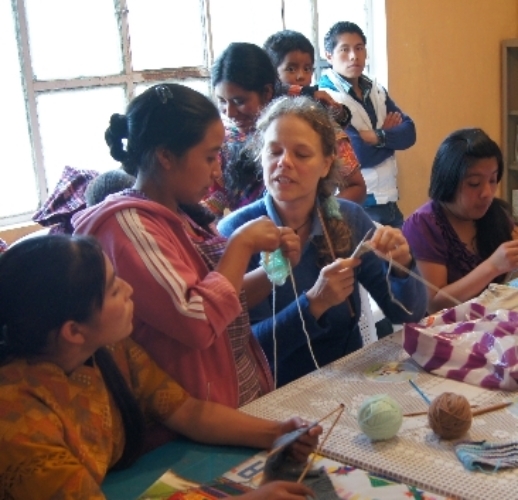 Claudia Nocke taught beginners how to knit, and those with intermediate skills how to improve. With these skills the women will be able to make various items to sell. Claudia had more than 25 eager students! View more photos at Knitting for Fun and Profit. Volunteer Tim Marks worked hard to capture moments from our trip that will be used so that we can better share the stories and outcomes of Xela AID's work. 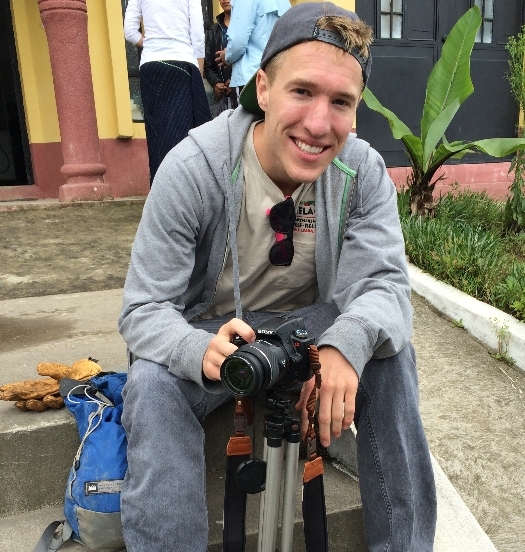 He captured moments from each project and has begun working on videos for the Xela AID website. So stay tuned! 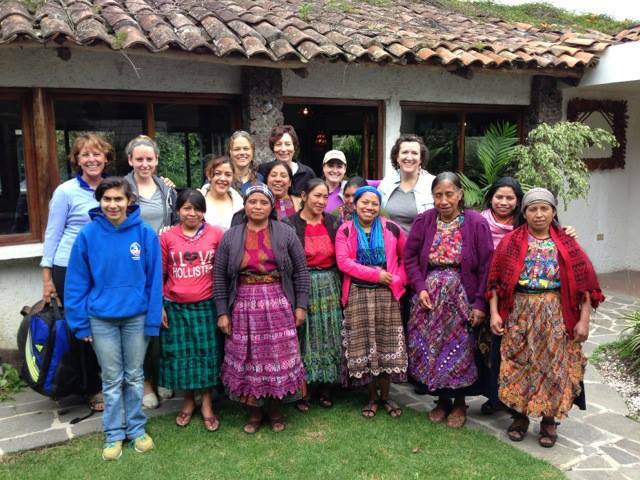 Xela AID Partnerships for Self Reliance has joined forces with another powerful, values-based service organization: Rotary Club International. Xela AID joined in Avalon, the Rotary Club of Avalon on Catalina Island, home to several board members and advisors to Xela AID, as well as to dozens of WSS sponsors and past and future volunteers (some traveling with Xela AID in August, others next March). Cliff Hague, Advisor to Xela AID, inducts the group represented by Board Chair Sue RIkalo, Medical Director Dr. Frank Long, and Executive Director Leslie Baer Dinkel. 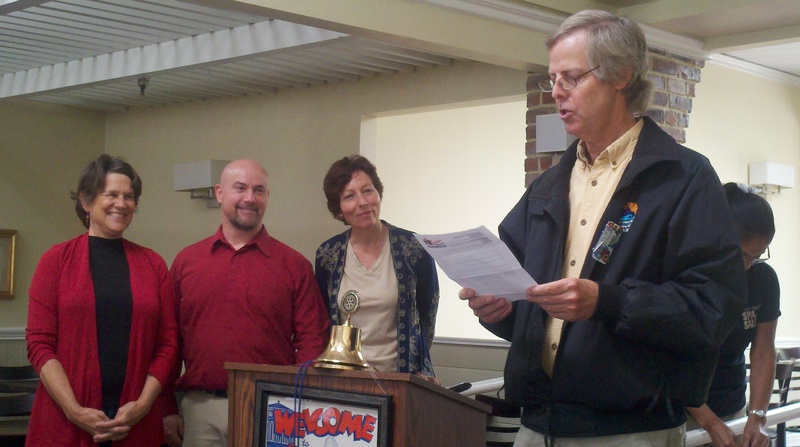 Said Leslie, "We're honored to have been inducted, and look forward to a productive partnership with Avalon Rotary." "We are not here merely to make a living. We are here to enrich the world with a finer spirit of hope and achievement - and we impoverish ourselves if we forget the errand." Copyright © 2014 Xela AID Partnerships For Self Reliance, All rights reserved.